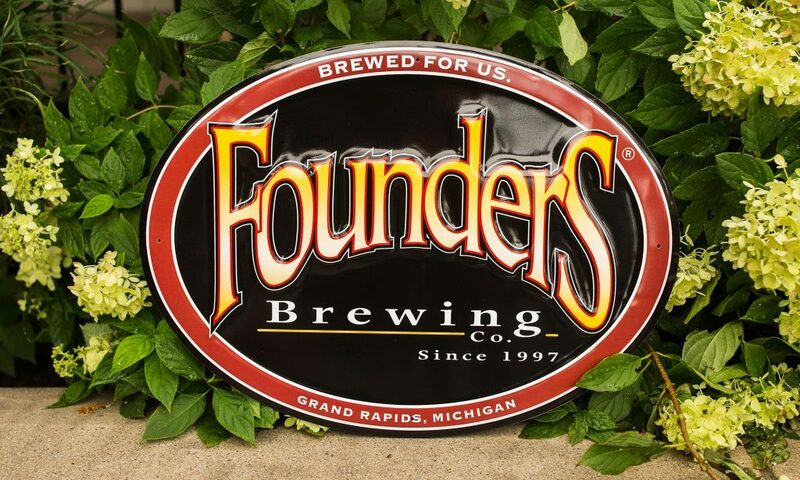 Founders Keepers Scavenger Hunt for ArtPrize 10 - Founders Brewing Co.
Posted on September 11, 2018 by Founders Brewing Co. Together with ArtPrize, we’re celebrating our milestone anniversaries (21 years for us, 10 for ArtPrize!) with the return of #FoundersKeepers—the epic, citywide treasure hunt. And we’re bringing it back with a twist. 1 day. 10 tin tackers. $2,000+ in prizes. On September 22, we’ll hide 10 Founders tin tackers across the ArtPrize district. Stay tuned to our social media channels, because when we say “go,” the countdown clock begins. You’ll have 2 hours to canvas the city and find as many tin tackers as possible. Snap a photo of each (make sure to get their numbers in the photo) to share on Twitter or Instagram with the hashtag #FoundersKeepers, and race back to Rosa Parks Circle before the deadline to win. The winners will be announced from Center Stage at Rosa Parks Circle during the Founders + Moosejaw Social Event. Get ready. RSVP for the event here.